Active Energy Group (AEG) is hoping that their CoalSwitch technology will be a breakthrough in converting coal-fired power generators to biomass. In the meantime they continue to rely on the revenues generated by their woodchip plant in Ukraine. Since AEG entered the forestry and biomass business in 2013, their main operation has been a plant near Odessa that converts Ukrainian wood into wood fibre for sale to Turkish manufacturers of MDF (medium density fibreboard, used extensively for all sorts of wood panels and products). Turkey is the largest manufacturer of MDF in Europe. The wood comes from a large number of sustainable forests in Ukraine. It is wood that is not otherwise used commercially, such as beech and birch, and forestry thinings. The plant’s current capacity of 3000 tonnes per day will be increased by a further 1000 tonnes per day by the end of 2016. 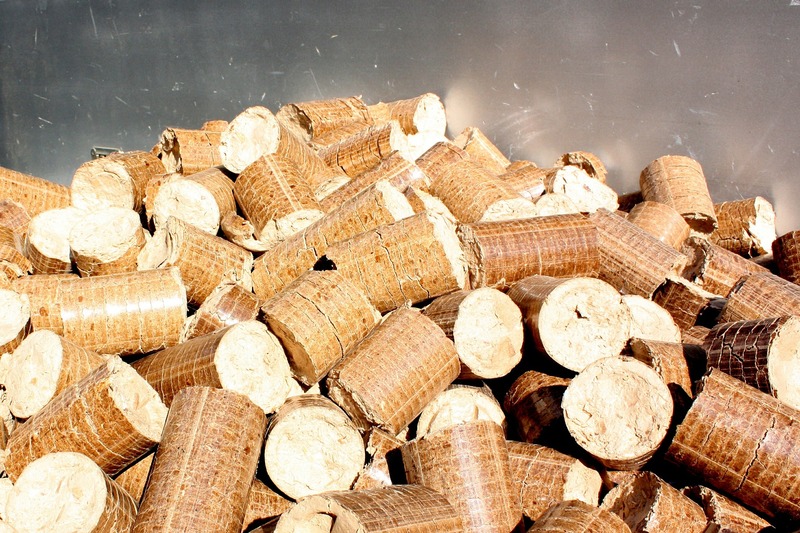 AEG has for several years marketed wood chips for use as biomass in industrial power plants, but with little success. The major hurdle is that existing coal-fired generators need to be extensively converted to handle biomass. 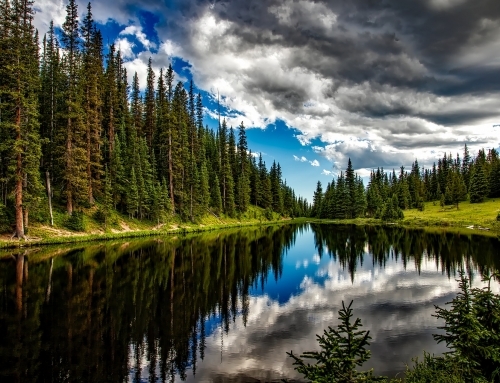 However in September 2015 AEG established a joint venture with Biomass Energy Enhancements LLC, a Utah-based company that has patents for processing wood-based biomass for direct use in existing generators. It is claimed to be the world’s first “drop-in” coal replacement. 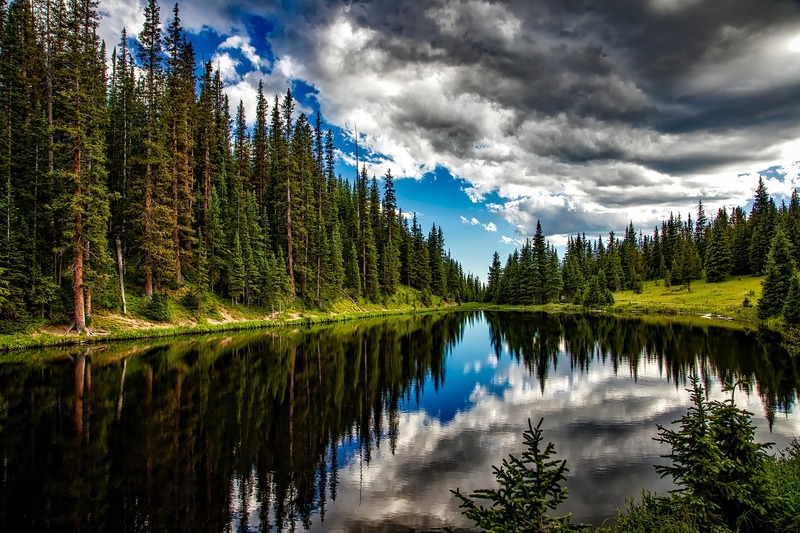 The product has been tested at the University of Utah and shows comparable thermal energy to coal without many of the undesirable side products and much reduced carbon dioxide. 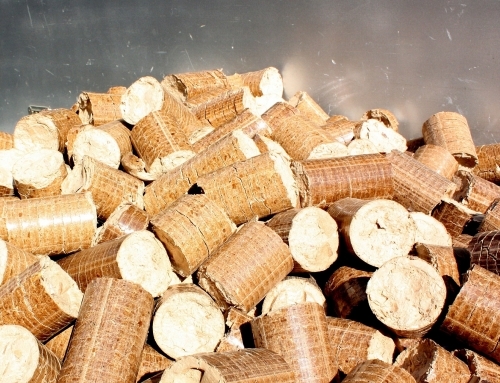 A demonstration plant in Salt Lake City is able to produce samples from different sources of wood for testing in commercial coal-fired generators. Technically the process looks promising. The market could be large, if we remember that Drax spent £700 million to convert their generators to handle biomass. What is less clear is the cost of conversion and the source of the biomass. So far, much is made of using previously unwanted wood, such as forest trimmings, sawdust or old railway sleepers, but on a large scale there would need to be dedicated forests. AEG’s answer has been to invest in forest asset management to give vertical integration of the supply chain. To this end they have signed an MoU with a Regional Government in Ukraine for the management and sustainable commercialisation of 165,500 hectares, and are finalising an agreement for a large area in Alberta. The recently announced interim results show revenue up at US$13.4 million (H1 2015: $12.0 m) and gross profit up at US$1.8 m (H1 2015: $1.2 m). However finance costs were large due to the fall in sterling in June, leading to a net loss of US$0.96 m (H1 2015: loss of $2.1 m). Cash and cash equivalents were US$1.5 m on 30 June (31 Dec 2015: $1.6 m) but US$2.7 m was raised in August by issuing new shares. Providing events do not disrupt revenue from the Ukraine/Turkey wood fibre business, AEG have a good opportunity to prove that their CoalSwitch product really is a game-changer. Current share price is 2.8p, down from a high near 6p in March.